Ant doesn’t much care for Father’s Day. He doesn’t like the kids spending money on him so we decided to just make him gifts this year. Well, not including the books we wrapped up for him but they’re all from the charity shop. He doesn’t mind us getting books from there! Kaycee had been planning her Father’s Day gift for a couple of weeks. She was in France with school last week so didn’t get it finished. She wanted some photos printing. Ant does all the printing here so we had to tell him that the photos were for a school art project! 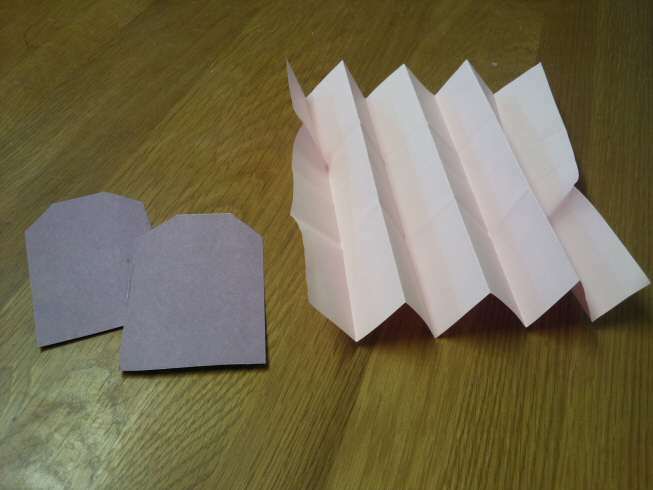 She managed to get it finished; it’s a box of letters that he can open at different times. On Saturday she also decided to make another gift for him. It wasn’t a small gift either! It was a fully functioning Dadopoly game. She got Ella to help but Ella doesn’t have a very long attention span and soon got bored. 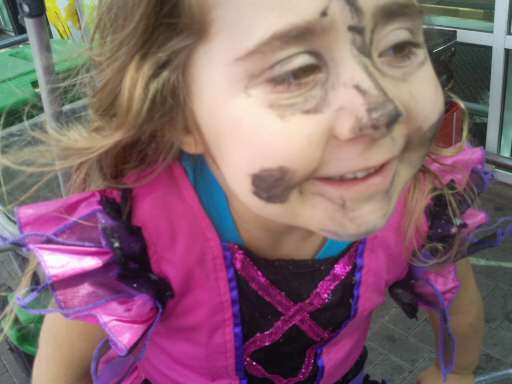 It was a huge task and Kaycee was getting a little upset because she didn’t think she’d get it done in time. She also got Nanny and Kellyann to help with making the Dad Dollars when we went to Nanny’s in the evening. She worked really hard and we spent the afternoon on Sunday playing Dadopoly. Ant absolutely loved it. She used family names for the streets and instead of stations she had garden centres because he’s doing lots of garden work at the moment! Luckily Ant has lots of kids so she was able to fill quite a few ‘streets’! When she ran out of family names she used his favourite things……like wine, beer and chocolate! For playing pieces she used little ornaments from her bedroom. This one was Ella’s 🙂 Ant had the teddy with the crown on because it was his day and he was king! Ella also made her own gift for him; delicious ginger cupcakes with ginger frosting using a recipe from Sticker Fingers. Ant doesn’t eat much cake but he had 3 cupcakes and has saved some for later! He also got some of his favourite wine from his daughter and a gift voucher from one of the boys. Ant cooked us a gorgeous roast dinner which we all enjoyed, despite the extreme heat we’ve got at the moment! 11 Reasons why he’s the most super wonderful father! Firstly, we want to wish the super wonderful husband a very happy father’s day. He makes them laugh – even when they’re being grumpy and trying to refuse to laugh, he gets them to give in! He enjoys reading to them and they love it when he reads Enid Blyton stories at bedtime. He doesn’t take any nonsense and knows when they’re trying to pull a fast one! Unlike me who believes just about everything they say! He doesn’t panic. He remains calm no matter what the situation, which in turn helps to stop me panicking! He’s an excellent cook and really takes care to serve up meals that not only taste delicious, they always look wonderful. 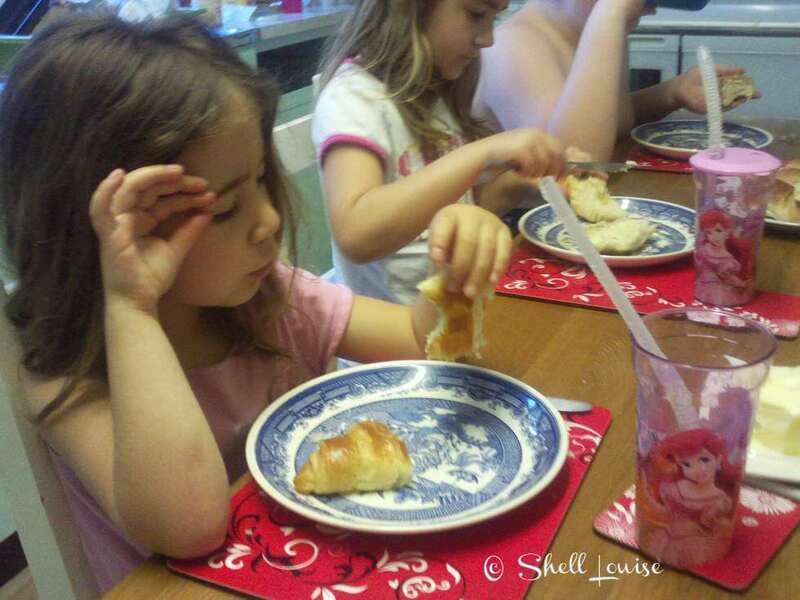 The girls say my cooking is ok but dad takes care to make them look nice! He can turn his hand to anything and this week knocked up a sofa out of off cuts of wood, for the ‘she shed’ we’ve been making for the girls 🙂 We said, can you make us a sofa and he said yes of course and now we have a brilliant handmade sofa! He’s really clever and one of my standard answers, when they’re asking tough questions is, ‘go and ask your dad, he’ll know!’. He loves me unconditionally and treats me with the utmost respect. He’s a wonderful role model for our girls and Aiden. For anyone wondering what we bought him from HomeSense, it was a pasta maker. It’s currently attached to the kitchen table. His very first attempts at making pasta (tagliatelle) are hanging over a coat hanger, drying! 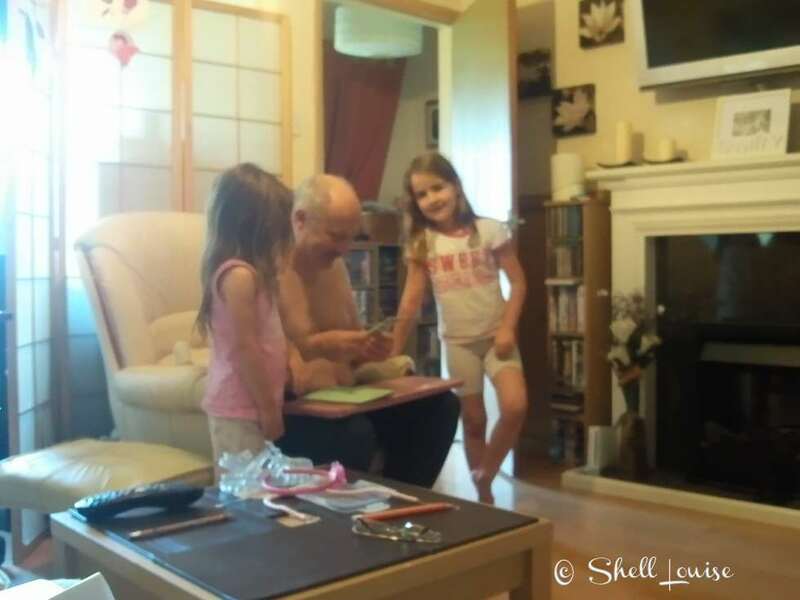 The girls and I took Ant to HomeSense at the weekend and asked him to have a wander around and pick some things he’d add to a wishlist for Father’s Day on Sunday. I didn’t think there’d be much he’d choose but I reckon his wishlist is bigger than mine! He’s really into his historical nautical fiction so I knew he’d want these items added to his wishlist! He’s not a big chocoholic like me but he does enjoy it occasionally. Please note: we were sent a gift card to treat daddy on Father’s Day in return for this post. 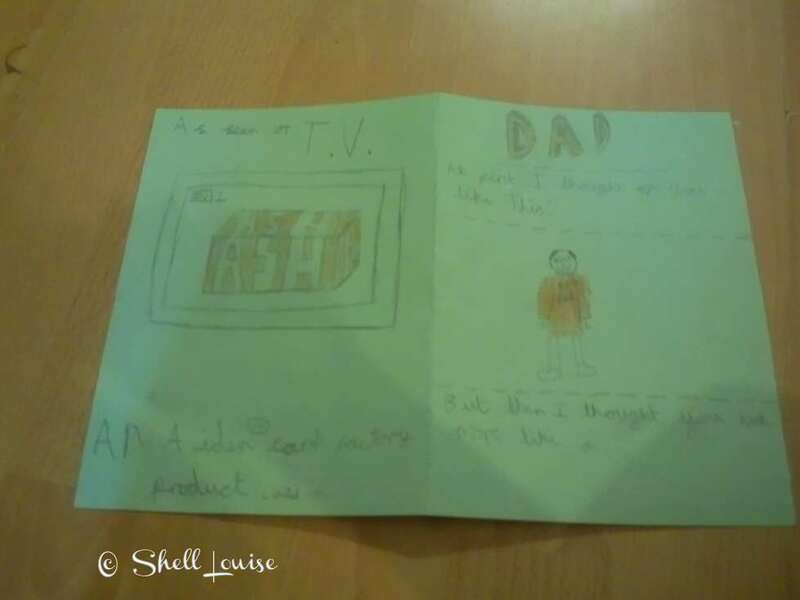 If you don’t get chance to make your father’s day cards, you can get some really lovely ones at Hallmark cards. 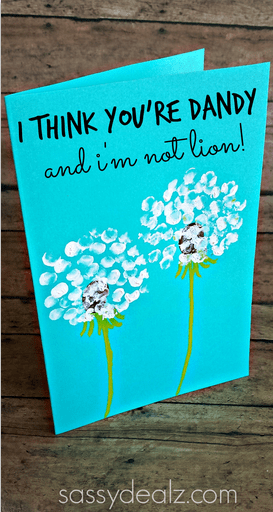 To Daddy – do not read until after Father’s Day! The girl’s love drawing and writing and I’m always finding pictures or notes left for us lying around. I thought it would be nice to save any special ones and give them as a gift for Father’s Day. I remembered a craft I’d done with the children in an infants school I was placed in when doing my nursery nurse training and knew the girls would love to make these for daddy. 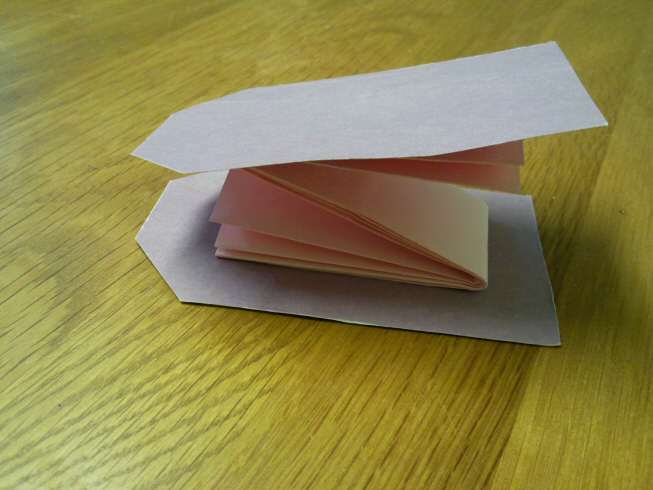 All you need is a piece of A4 paper and some card. 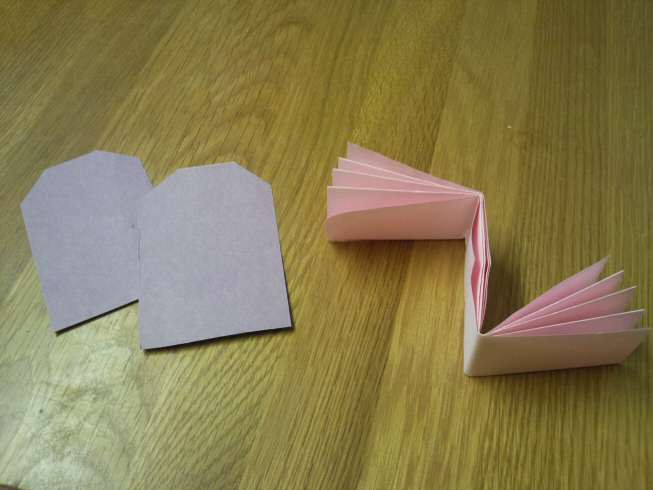 Cut two luggage tag shapes from the piece of card then get the child/ren to draw a special picture for daddy or print out some special photos if they’re too young to draw. 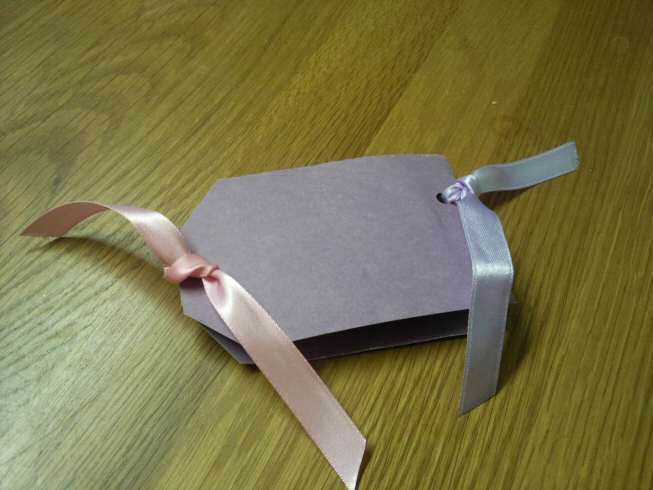 They can also decorate the card pieces if you like. 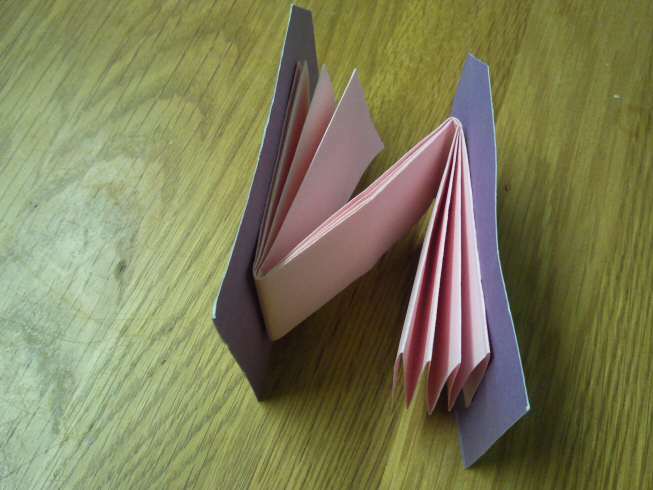 Fold the paper, concertina style. Make holes on each side and tie some pretty ribbon through them. I’m going to let Ella decorate this one and get KayCee to make her own. 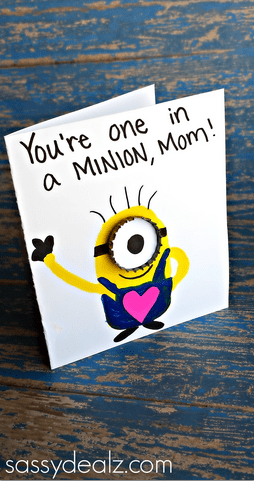 I’m afraid before I start this post, I have to ask my super wonderful husband to step away from the computer; as River Song says….. ‘Spoilers’! We’re going to be making a Father’s Day gift so I thought it would be a good idea to gather some Father’s Day gift ideas together. We have to do it early because I need to buy the craft supplies and I’m terrible at leaving things to the last minute then running out of time! 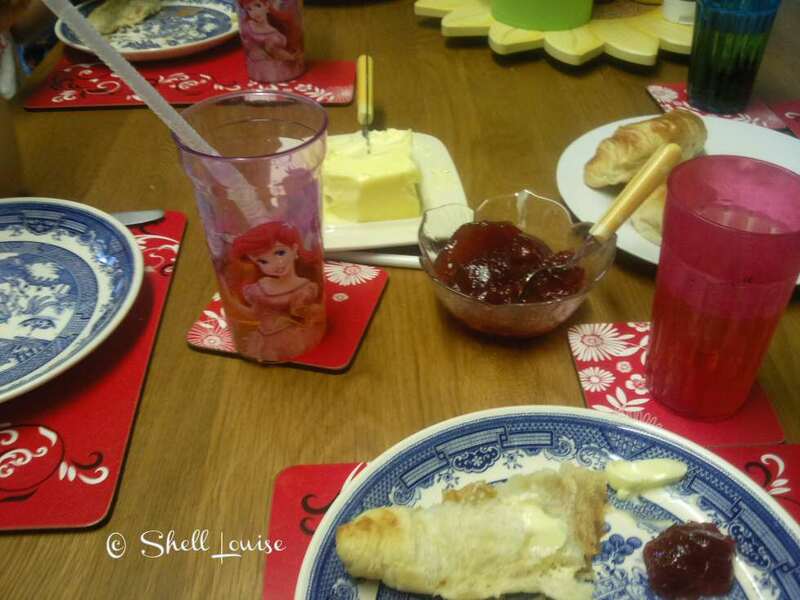 Ok, now that the father in question has shut down the blog and resisited the temptation to peek! I can get on with the various crafts we’ve been looking at to make the perfect gift for daddy. We always make a Father’s Day gift because Ant doesn’t care for the commercialism of Father’s Day. I’ve been browsing Pinterest (where else?!) and found some lovely ideas although the first isn’t actually from Pinterest! It’s from one of my favourite blogs, Sticky Fingers. When I saw this I knew we were going to make it as a gift for someone. I hadn’t worked out who but grandparents were at the top of the list. 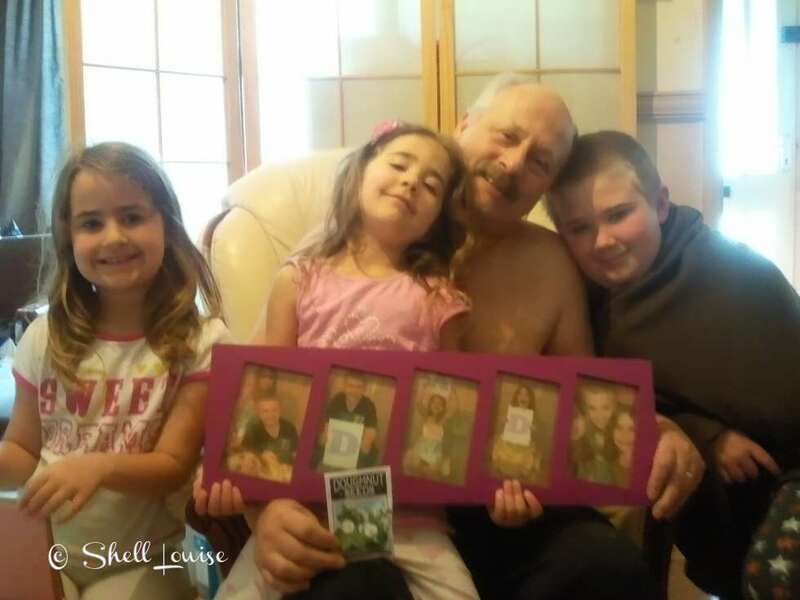 After seeing another version on Pinterest while browsing for Father’s Day gift ideas, I remembered that I bought a frame for this project the week Tara posted it but it had been put away and forgotten about. I’m now going to find it out and round up the kids (who will, no doubt, run when I mention the word ‘photo’!) so we can get creative and make a wonderful keepsake for Daddy 🙂 It can be a joint present from all three of them. 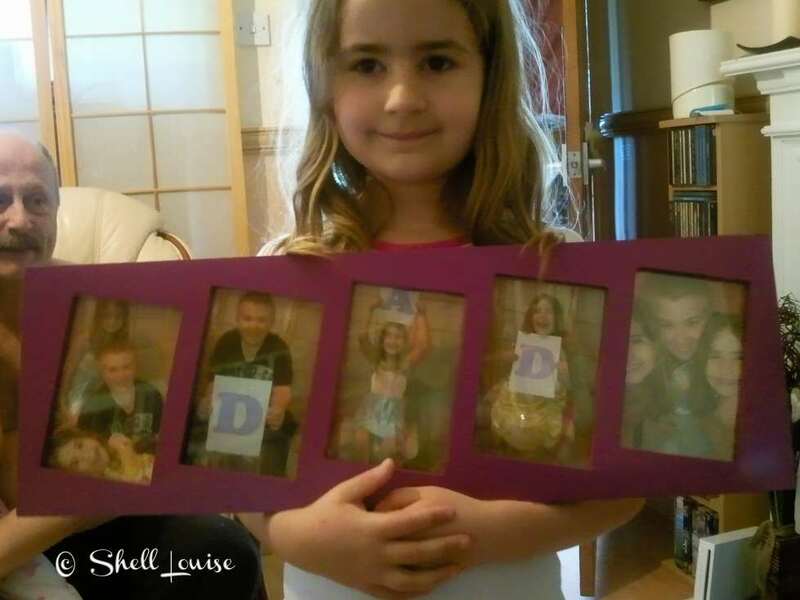 Our frame has room for five photos and we have three kids (well, three at home….I’d need a bigger frame if I wanted to do all the kids as Ant has another six grown up children!) and I think I’m going to do this with them for the middle photo. 2) I think these footprint butterflies would be the perfect gift from Ella. She LOVES butterflies and ladybugs but what’s even more perfect, she loves painting herself so I know she’s going to really enjoy painting her feet! 4) Aiden and Ant share the same sense of humour and I know they’ll both think that a packet of doughnut seeds is a brilliantly funny idea! 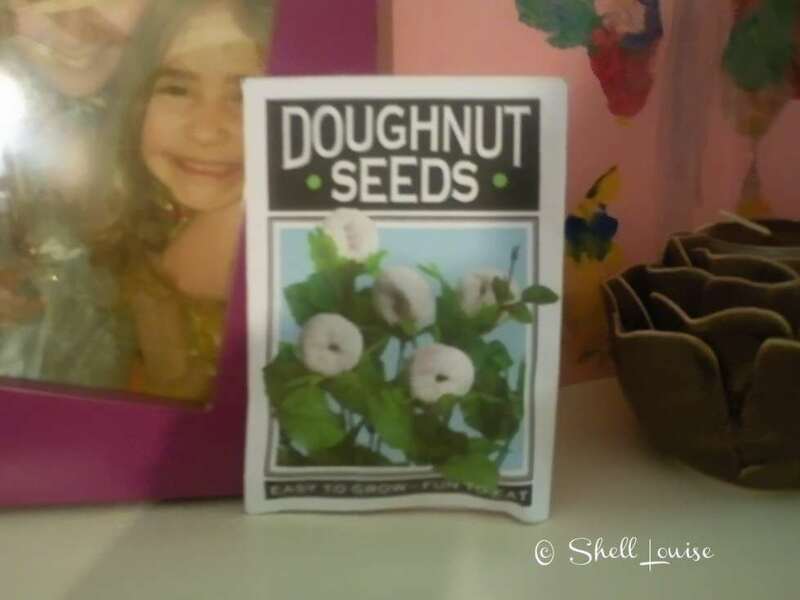 It’s a really easy gift as well, just print out a seed packet, cut it out and stick together then put in some cheerios for the seeds! 6) This is a great idea from Lovely Design. I may possibly use it as one of the poses for the photo frame. 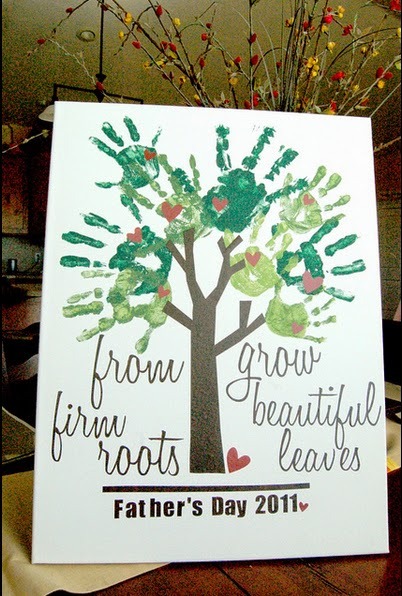 7) Another handprint idea is to make the handprint from each family member into the branches of a family tree although ours would have to be a lot bigger to incorporate all the children’s hands! 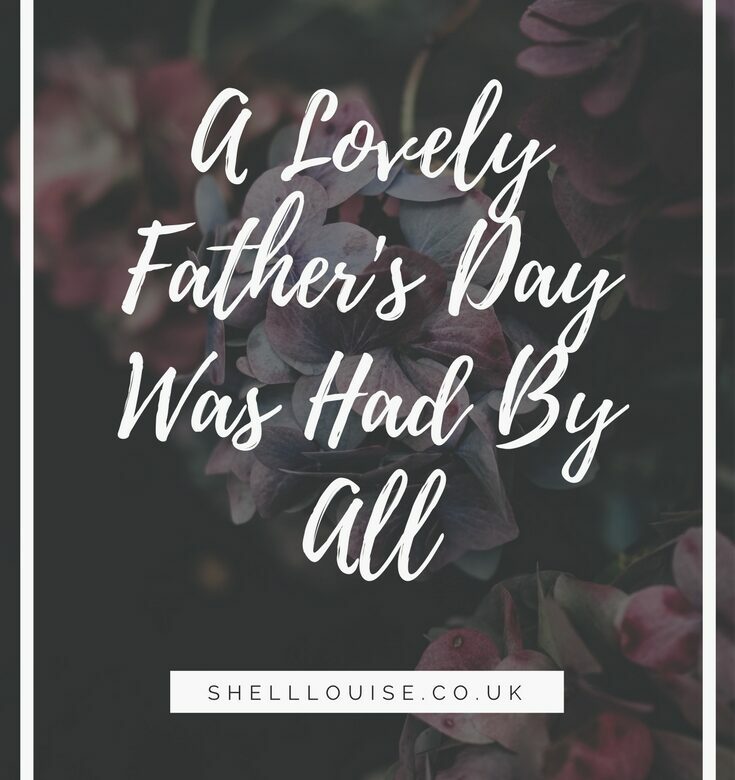 I have a few more ideas on my Father’s Day Pinterest board and no doubt will be adding to it as I come across more crafts. 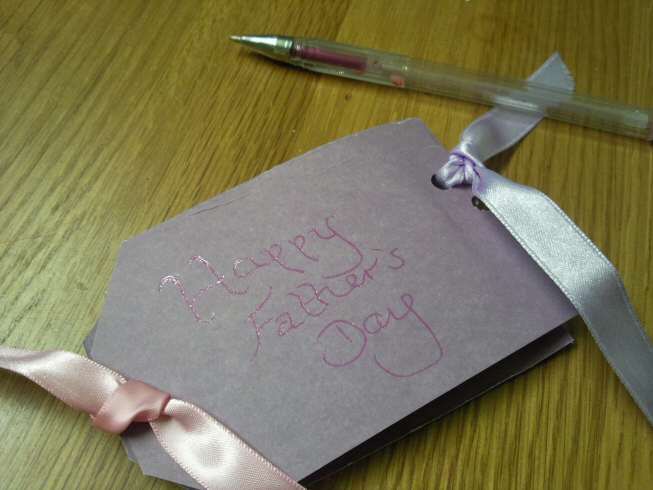 If you have any links to Father’s Day crafts that you’d like to share, please feel free to let us know in the comments sections.